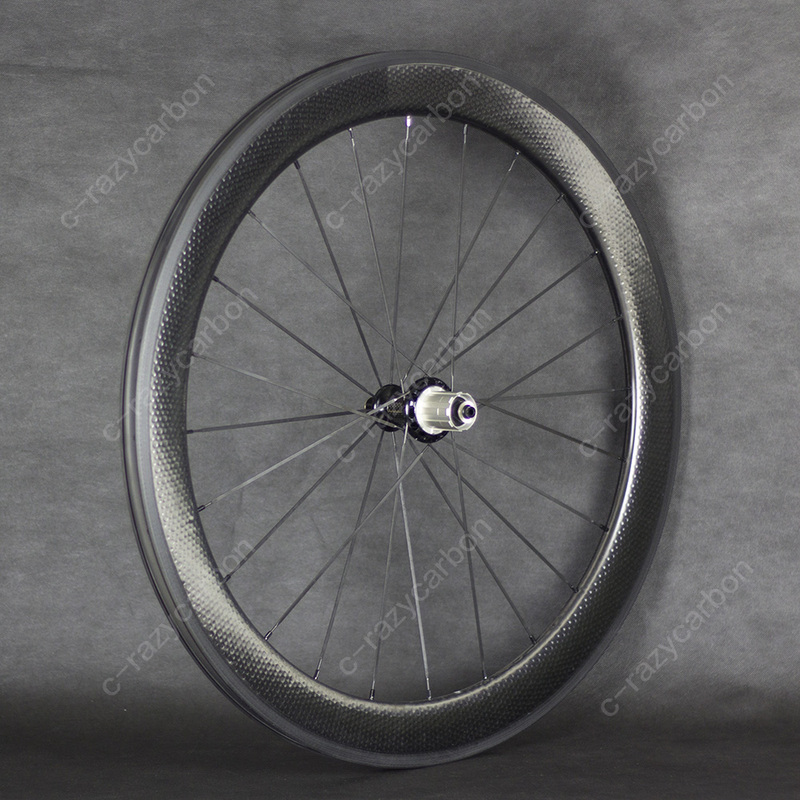 Brand new full carbon wheelset. 25mm width tubular, U-Shape. The most popular rim sturcture. 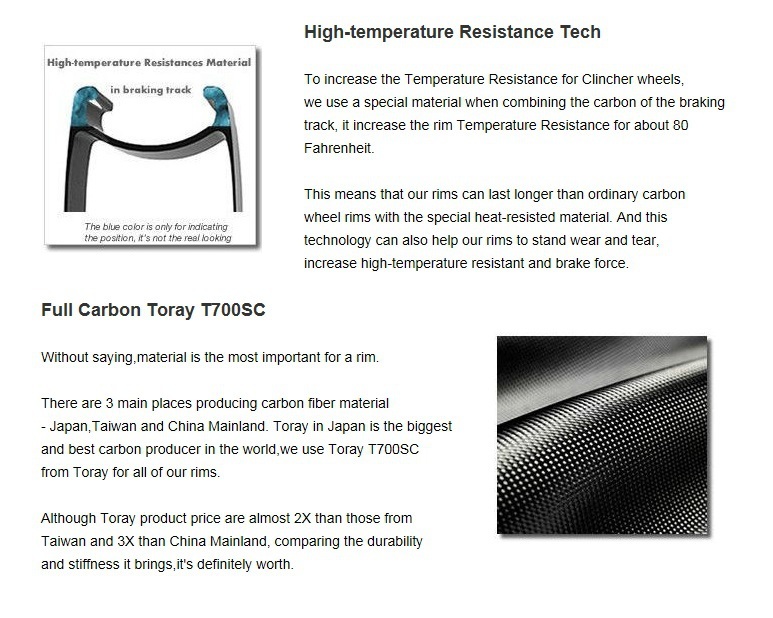 It is designed to offer the superior AEROdynamics, ride quality, strength and handling of a wider rim body. 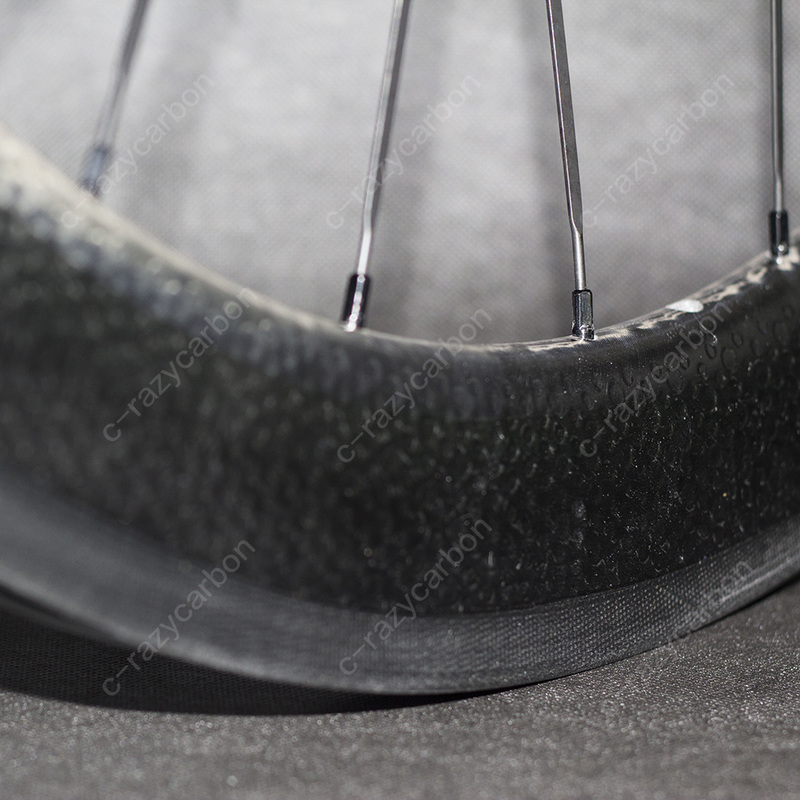 Basalt brake surface, provide the best brake perfomance. 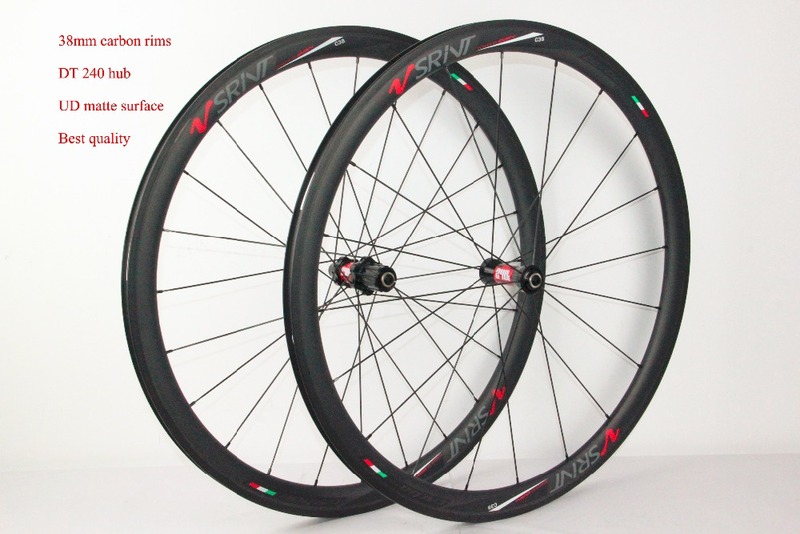 This is a fast wheel set for flat courses in races or for touring, but handles great on hilly terrain as well. The 60mm aerodynamic and stiff rims maintain speed easily. Q:Are this Wheels Sh1man0 11 speed compatible? 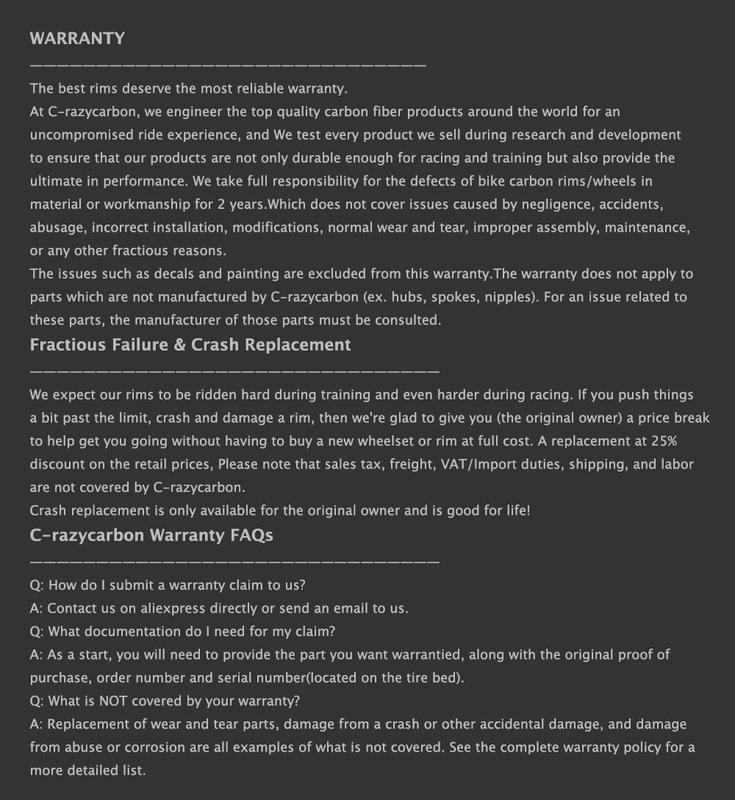 A:Yes, we upgraded the hub cassette body to Sh1man0 11 speed, this wheel will be compatible with sh1man0 11s groupset, we will also provide a spacer for 8/9/10s groupset, so it will be compatible with 8/9/10s groupset as well. Q:Is there a weight limit for this wheelset? A:This wheelset have been thoroughly tested in all areas of road cycling. 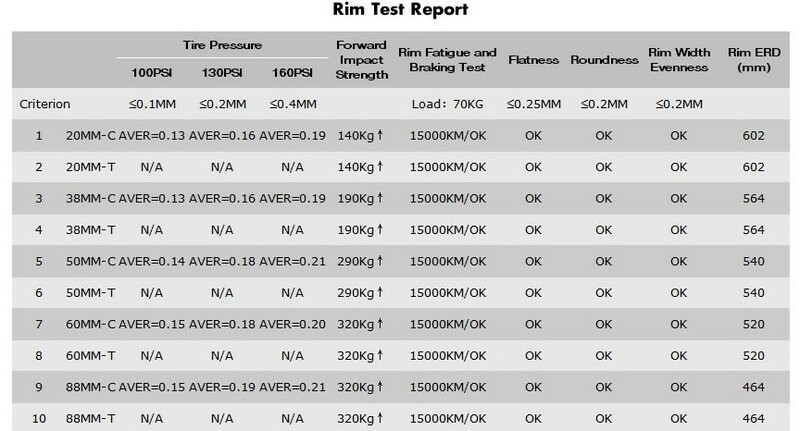 With field-testing on different terrains and lab tests for brake performance, have proven to be strong and durable. Q:The customs in our country is very strict. Do I have any problems with the customs ? A:We will do all we can do to assist the customs clearance. Sometimes , the customs of some European country will stop your wheels and ask for you to pay some import taxes. They will ask for a invoice or a bill , if your wheels are at the customs, please feel free to contact us, we will send an invoice to you. You can provide the invoice to the customs. 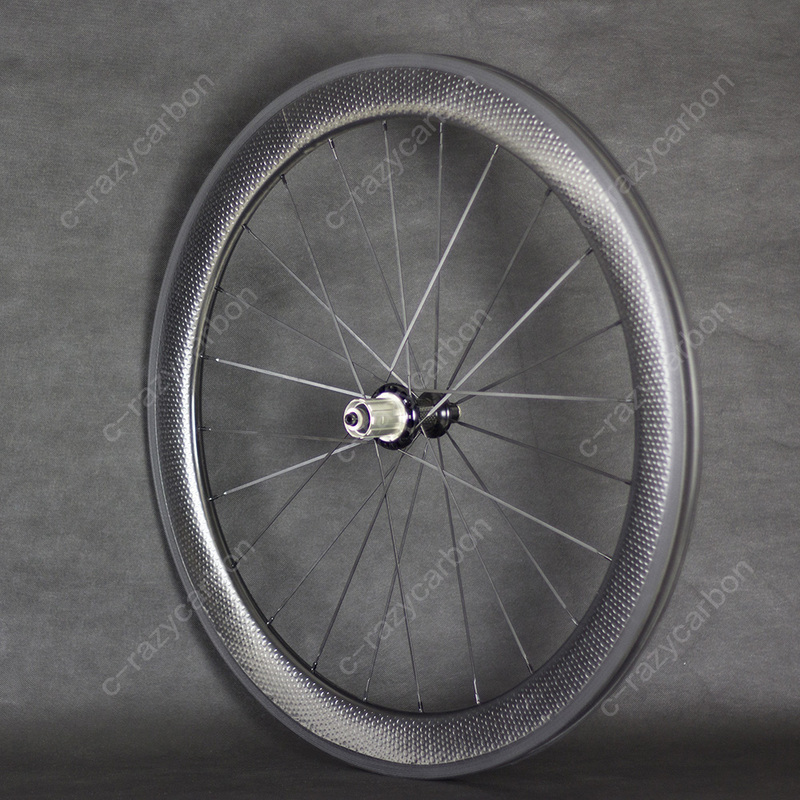 After we receive your order , we will send the wheels within 5 business days. We ship to worldwide countries, via EMS/DHL/China Post Air Mail.Items are shipped from EMS, reach most of the countries within 5 to 15 business days. DHL usually takes 2-7business days, and it may take up to 12business days because of the destination and other factors; China Post Air Mail will take 10-25business days, and it may take up to 30days because of the destination and other factors. (2)Products seized by your local customs.We can\'t control any option or right that customs holds. (3)Any delays, accidents or any other issues incurred by the shipping companies or the weather.